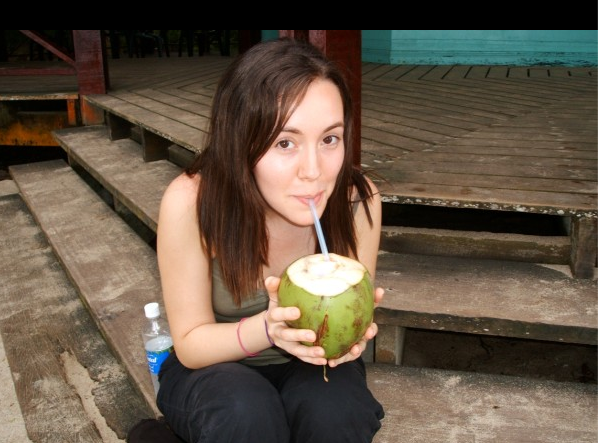 Testimonials | The Precocious Urchin Co.
Laura L. sipping a coconut in Costa Rica after graduation from Yale. “Ramon at The Precocious Urchin was instrumental in helping me craft my ‘story’ and perfect my college and graduate school admissions essays. 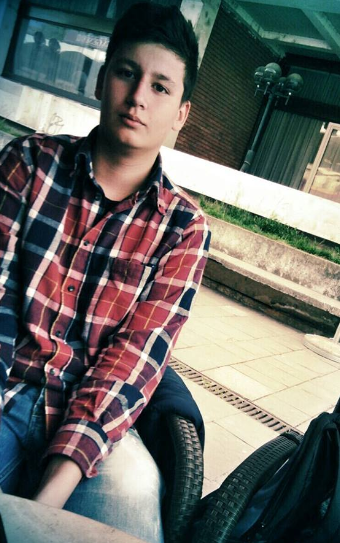 Djordje T. outside of his Serbian high school in spring 2014. 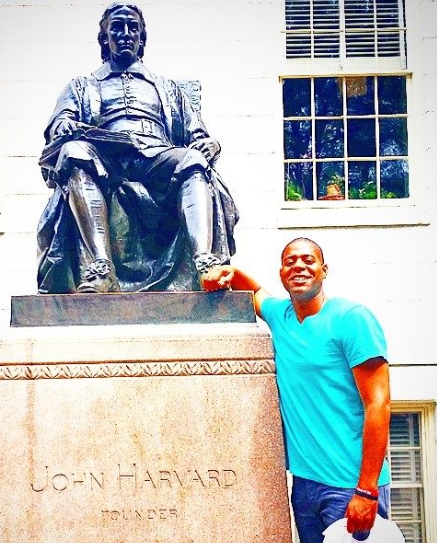 Exavier P. at Harvard for a summer 2014 speaking engagement. 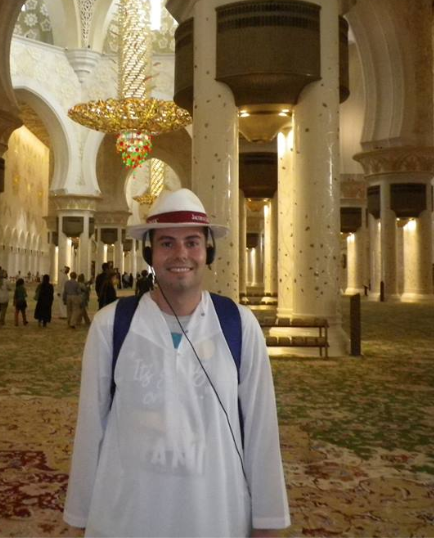 Tihomir D. on a weekend getaway to Abu Dhabi.